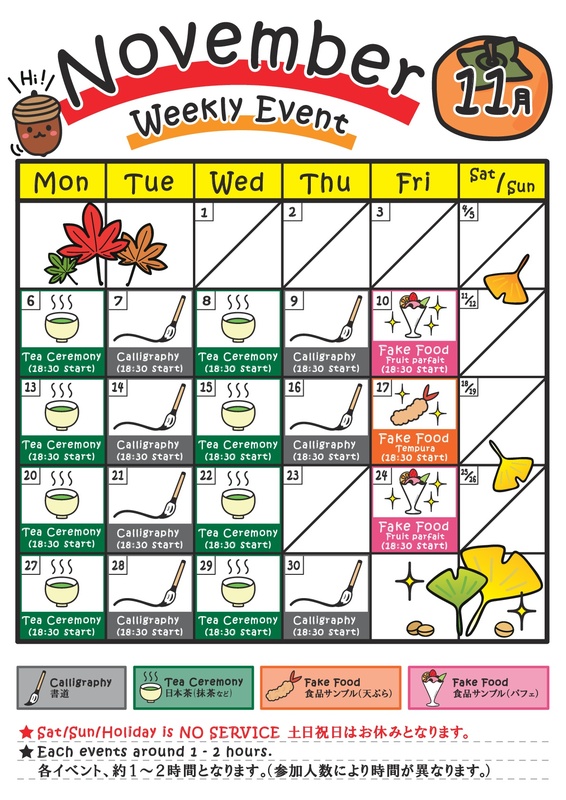 Click here to check our Event schedule in October! Have you ever tried Japanese green tea? From tea ceremonies to donuts, matcha can be found anywhere in Japanese daily life! 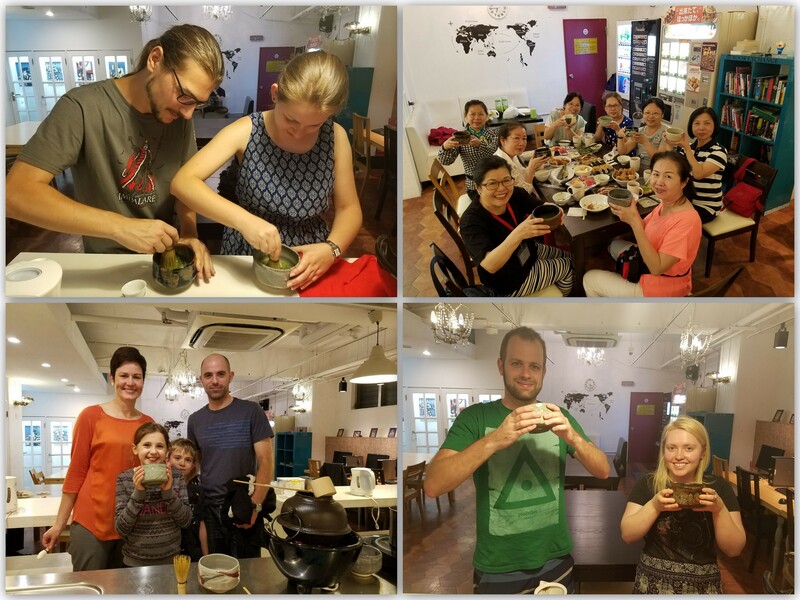 Our helpful staff will show you how to make proper Japanese matcha and introduce you to the tea ware used in the tea ceremony. You will learn how to make your own tea back at home! 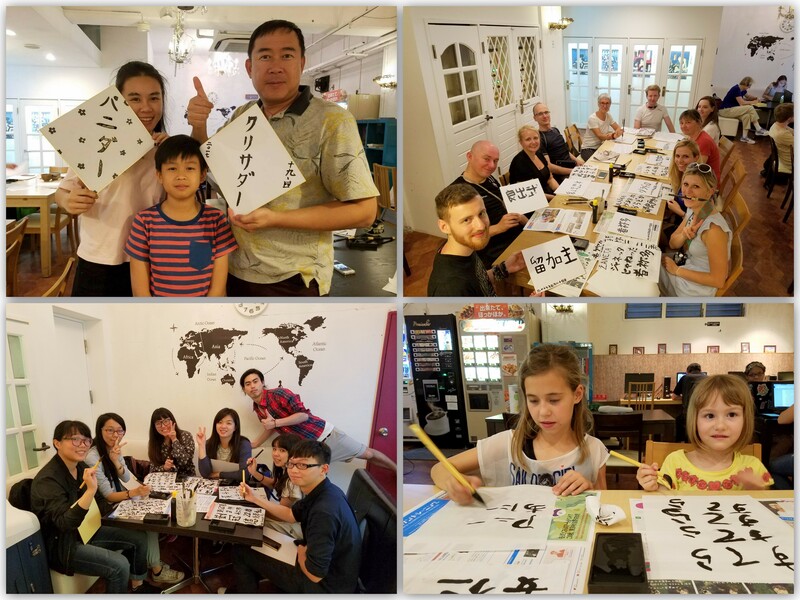 Join our Shodo workshop to learn Japanese calligraphy! Our staff show you how to write your name in Japanese. We provide everything you need – the paper, ink and writing brushes – and you can also take your works home with you for free! Give it a try and you might find yourself a new interesting hobby! You must have you seen all the delicious looking foods on the restaurant windows, right? This might come as a surprise, but all of the them are actually fake, made of wax and plastic! 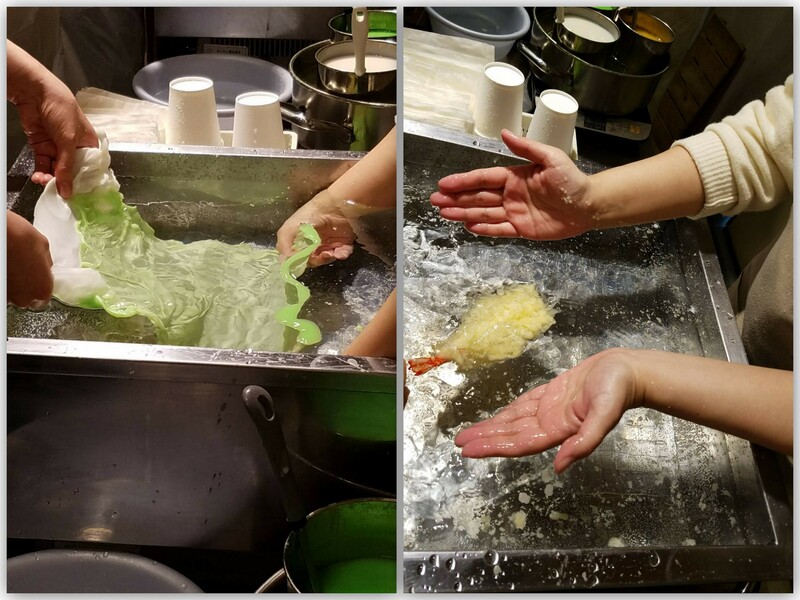 Making fake food is a big industry in Japan and Asakusa – especially Kappabashi Street – is famous for its food samples. Restaurant businesses from all over Japan come to Asakusa to buy fake food and to learn how to make it themselves. At Khaosan World Asakusa, you can try making your own food samples! And the best thing: it’s all free! !